LEAPWORK customers are completing strategic automation milestones within the first year of piloting our tool. A successful digital transformation requires the right tools. Implement automation with shared ownership as your teams are empowered to automate tedious tasks regardless of their technical skill level. 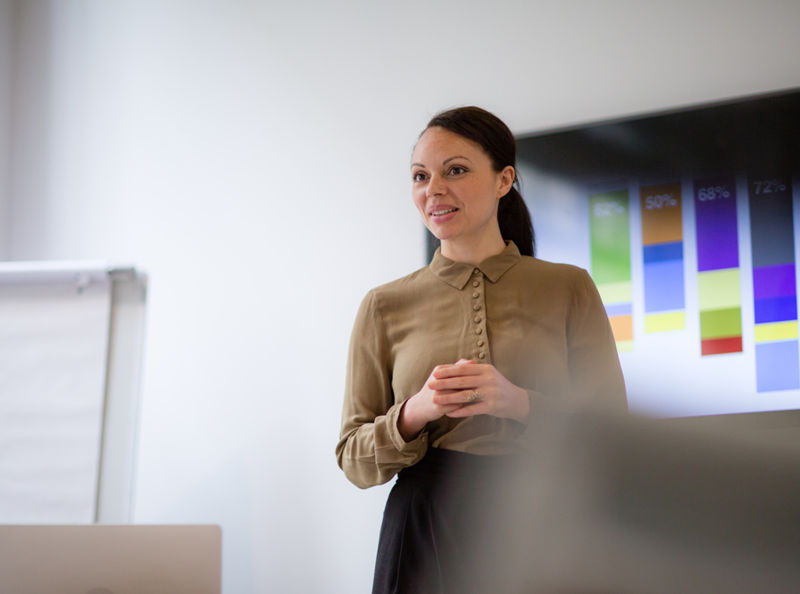 A major provider of software solutions within finance and administration eliminated bottlenecks in customer uptake by automating their on-boarding process. 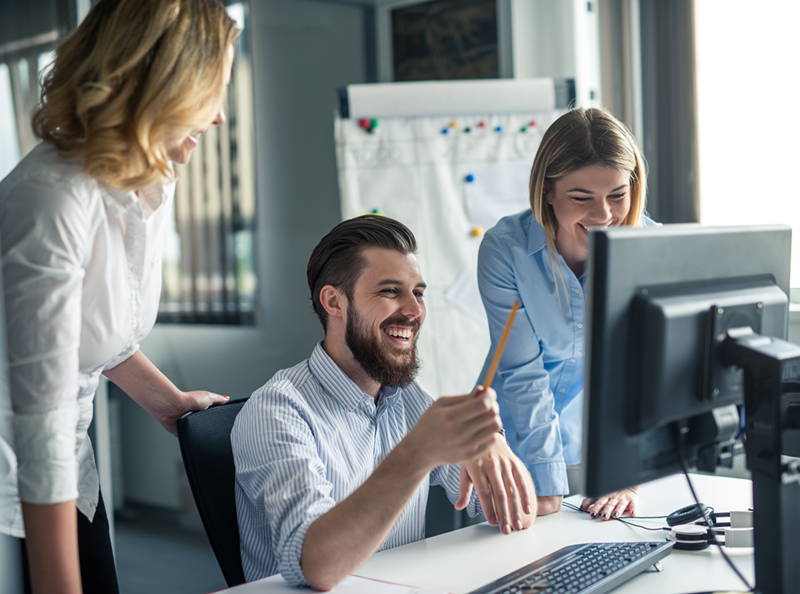 Let your skilled specialists rid their work of tedious tasks and collaborate on RPA regardless of the technologies in use. Within just a few months of working with the LEAPWORK Automation Platform, users are building automation cases on their own, resulting in significant productivity boosts. 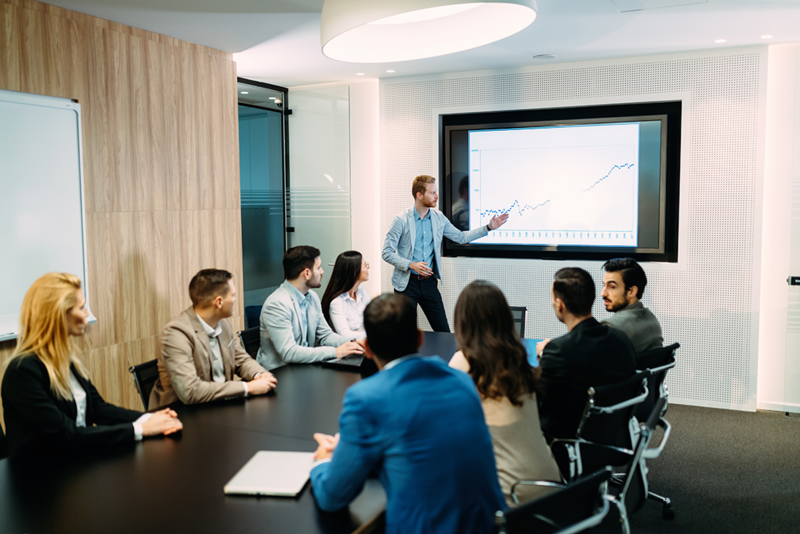 Every enterprise is an IT company, and with the LEAPWORK Automation Platform at hand, you can roll out agile business processes for a faster time-to-market and a higher quality output. 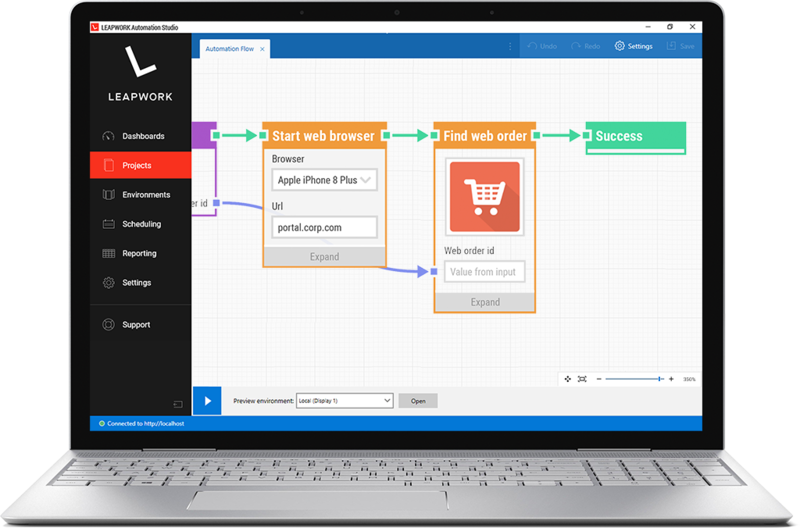 LEAPWORK enables scalable and flexible automation of flows that go across functions, departments, and systems. 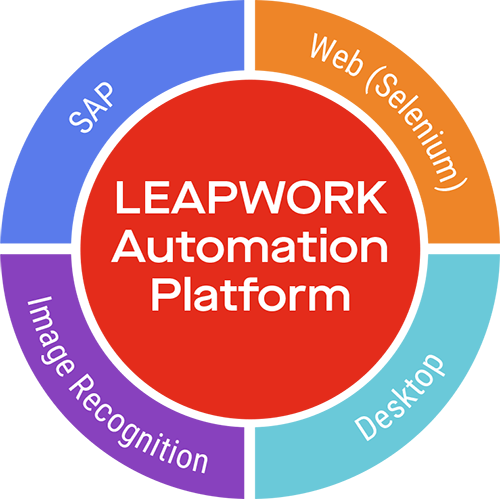 Once our clients have had their hands on the LEAPWORK Automation Platform, there is no end to the processes they can automate. A utility company used the LEAPWORK Automation Platform for automating all ServiceNow processes in their IT branch. A digital services provider in the insurance industry fully automated a custom-built back-office system to improve clients' self-service experience. Test teams in companies of all shapes and sizes have fully automated their regression testing for more agile releases and better output.